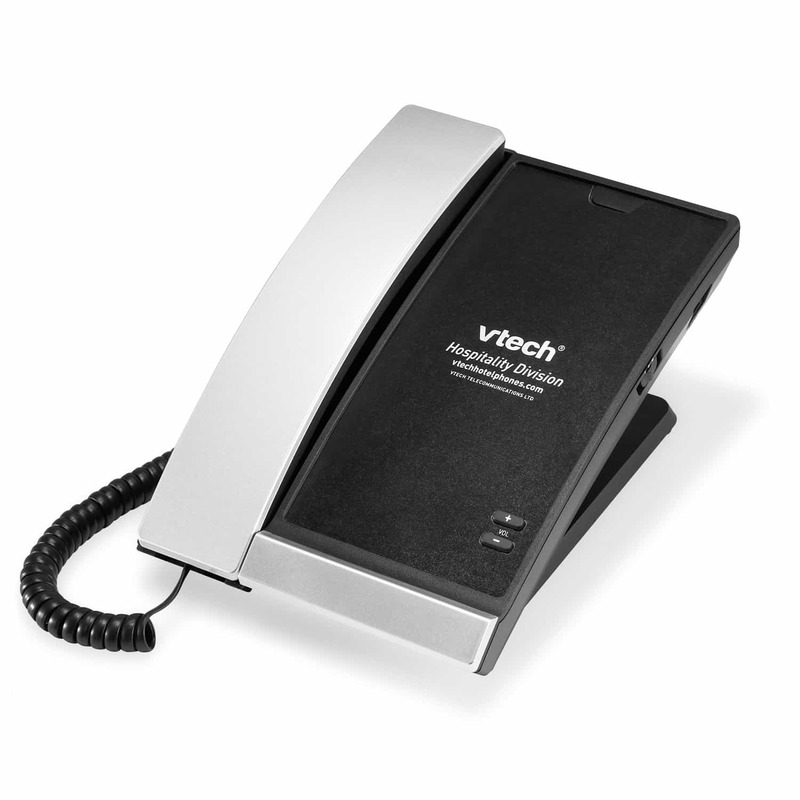 Make it easy for your guests to interact with your hotel’s services and staff with this one-line analog lobby phone. Make it easy for your guests to interact with your hotel’s services and staff with this one-line analog lobby phone. A customizable faceplate and the absence of dial pads and speed dials ensure you have total control over branding and call accounting.